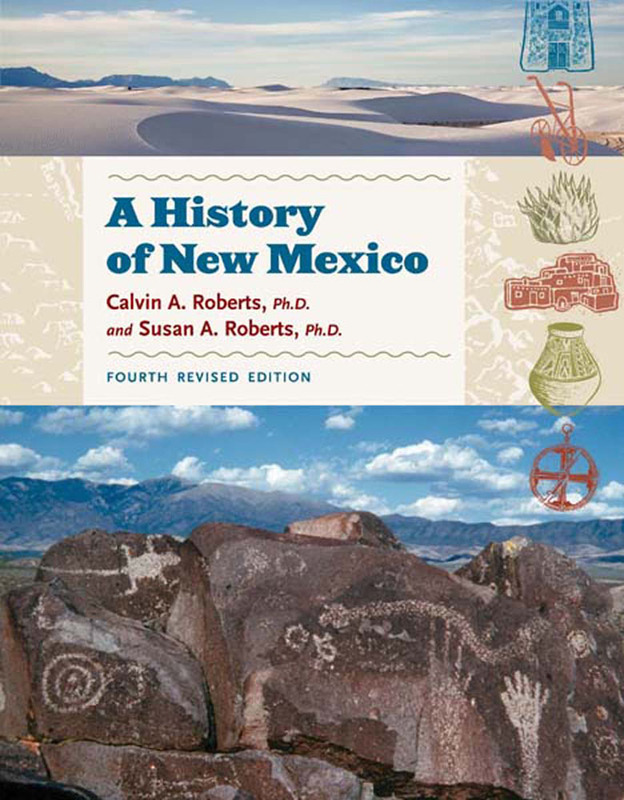 This updated and revised textbook for the middle school reader is an engaging and balanced account of New Mexico from earliest times to the present. The authors present a comprehensive introduction to geographic features as well as to the social, economic, and political events that have shaped the state's development. The first nine chapters cover New Mexico's prehistory and settlement prior to 1846; another six chapters focus on New Mexico as part of the United States. The narrative is enriched by special interest features, timelines, and over a hundred illustrations. Additionally, an optional companion to the book is a separate teacher's guide, which has lesson plans keyed to the state's instructional standards for social studies, answers to section and chapter reviews, four different types of student activity worksheets, tests and answer keys, bibliographies, and resource suggestions. Now in its fourth edition, this book has been the best available New Mexico textbook for middle school teachers for nearly twenty-five years.